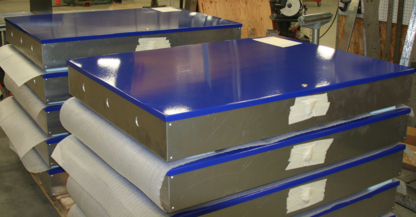 300% Werks specializes in custom metal fabrication, and welding of titanium and aluminium. Take a look at our past projects, and contact us for any inquiries. We are always happy to help. Specializing in Custom Metal Fabricration and High Definition Plasma CNC Cutting. Forming, Fabrication and Manufacturing call us now for a quote.